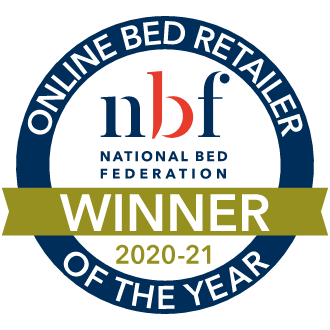 Enjoy a great night's sleep sooner with our Free Next Day Delivery service! Attractive circular quilted pattern - looks as good as it feels! 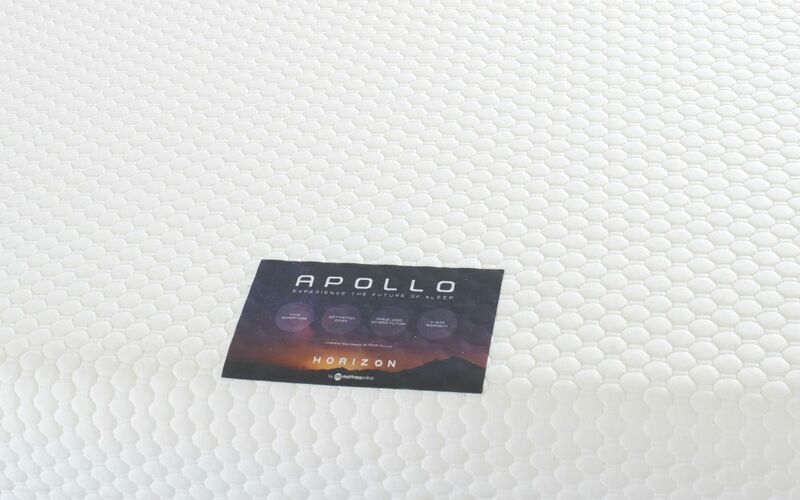 Take an interstellar trip into better sleep with the Horizon Apollo Memory Mattress! This mattress pairs two different types of foam to give you the best balance between comfort and support. With pressure relieving qualities, the Apollo is great for combatting aches and pains. 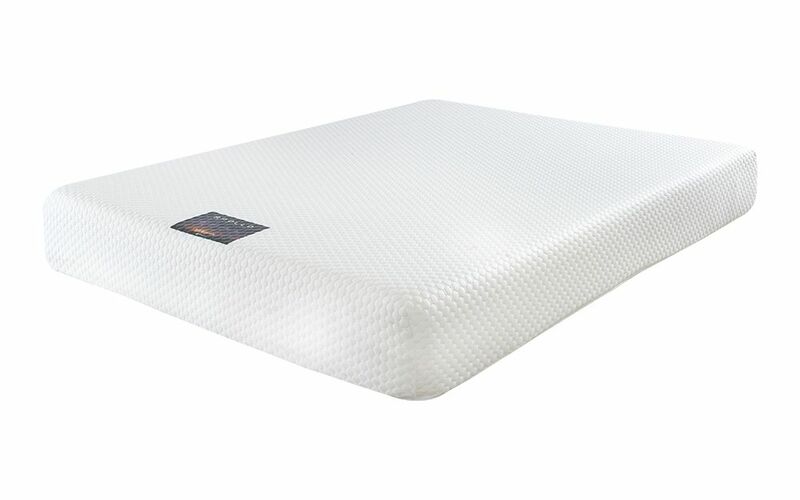 A core of high density foam provides a solid surface for your body to rest on. 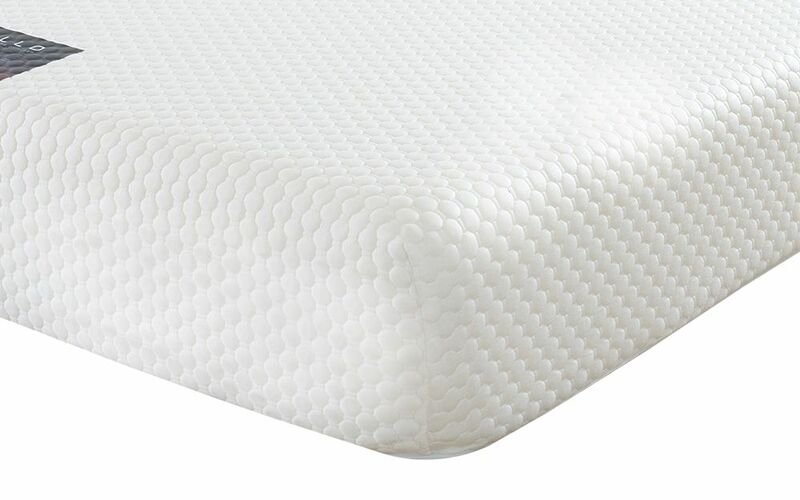 Working alongside the high density foam, is a layer of viscoelastic memory foam. A luxuriously deep 7.5cm layer cushions you throughout the night, reacting to your body heat to deliver personalised comfort. 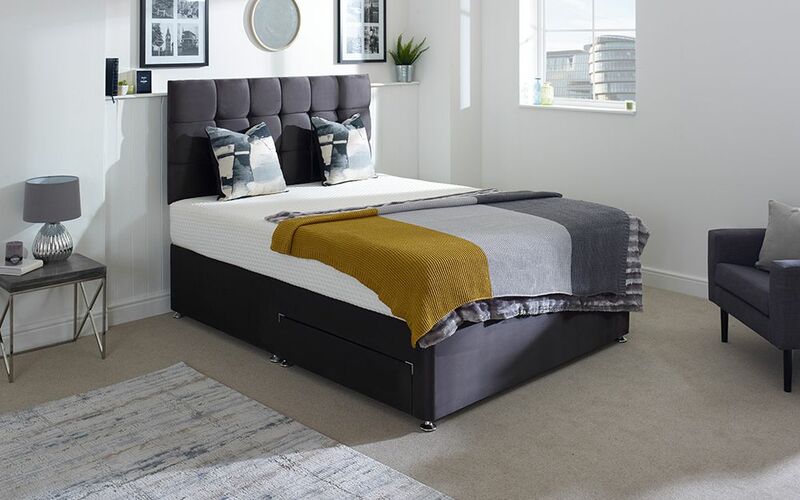 Originally developed for space travel, memory foam is still one of the most innovative mattress materials on the market and has proven benefits to your overall health and wellbeing. The Apollo provides this futuristic sleep experience, without the outlandish price tag you often find on such products. The knitted cover has a supersoft feel, as well as an attractive quilted pattern you will love. To top it off, the cover is removable and can be dry-cleaned so you can sleep fresher every night. This mattress is made from materials which are entirely hypoallergenic, so your sleep won't be interrupted by surprise sneezing fits! 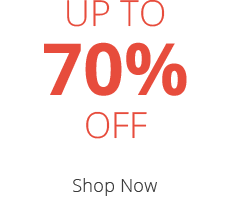 The Apollo is single-sided, meaning there is no need to flip. Simply rotate once every three months to ensure even wear and to get the most out of your mattress. Covered by a five year warranty, you can buy in confidence. 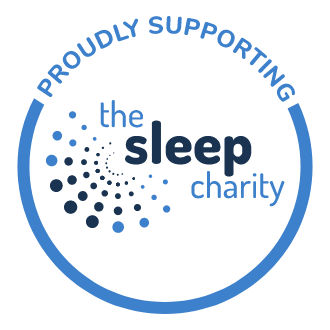 Try a sleep experience which is truly out of this world! The matress, seems of good quality, it's very comfortable, most important we get a good nights sleep on it. It's sooooo comfortable, no more back ache for me. So comfortable, getting a great nights sleep, thanks so much.